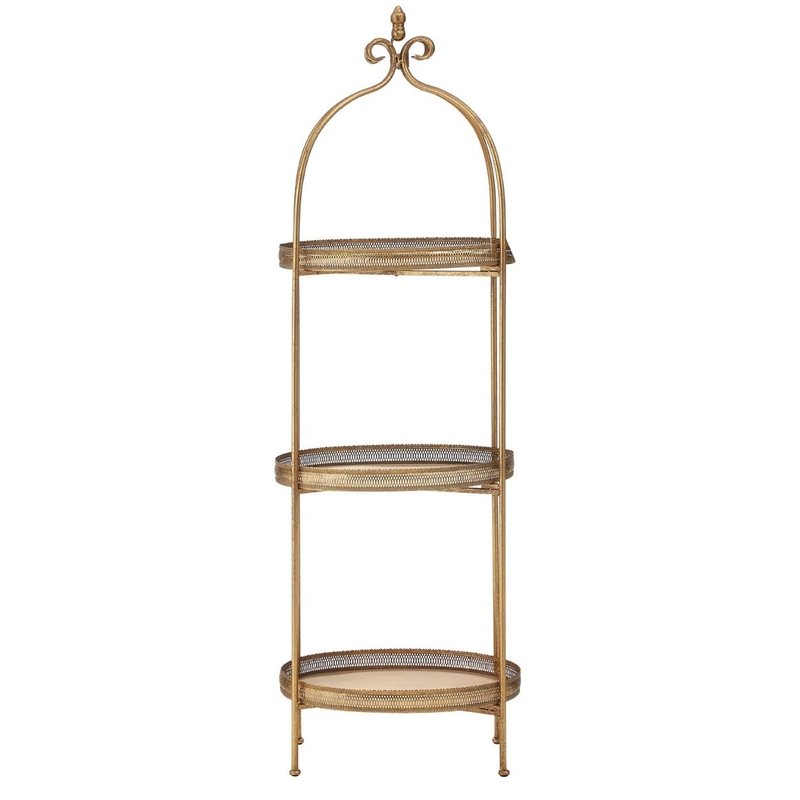 We are very proud to introduce this set of gorgeous Reza Ornate Tray Shelves. It has a beautiful design that'll be sure to look impressive in any home, certainly standing out. These tray shelves are created from iron and have been given a golden colour to make them stand out even more. These shelves are not only beautiful, but also very practical.